As manufacturers of vehicles for airport ground support and for use in industry, we furthermore place much emphasize on the development and production of a wide range of products, including tractors, conveyor belt vehicles, container pallet transporters, and special vehicles. For years, alternative drives powered by electricity, gas or fuel have played a major role in our product strategy for emission reduction. 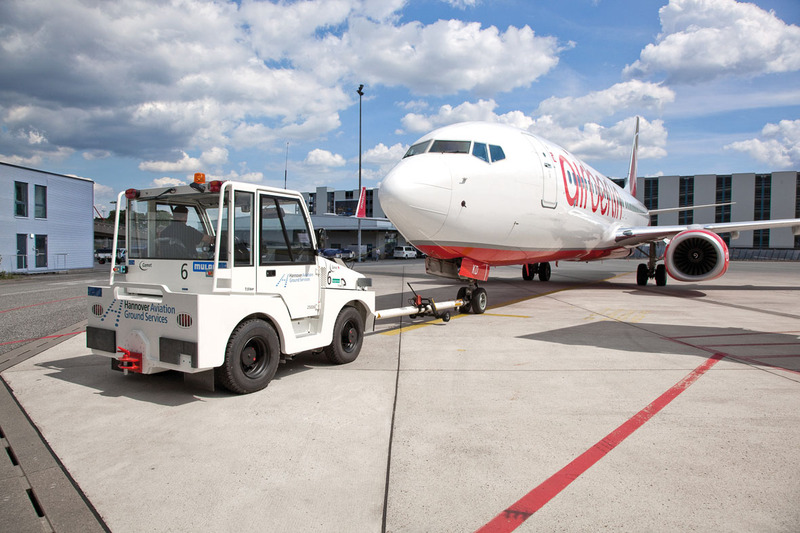 With their well-conceived design, the MULAG airport vehicles are extremely efficient and economical: They help to complete ground support tasks quickly and flexibly. The high production quality prevents extended downtimes and lengthy repairs. We offer convincing solutions which have been proved and tested in professional applications at our customers’. Our vehicles are designed on the basis of state-of-the-art concepts and manufactured to meet the highest quality standards. We use specifically tempered and strengthened materials at critical points to minimize wear. The availability of spare parts and service information at short notice as well as the long-term deliverability of spares for all MULAG vehicles are the precondition for the high profitableness and efficiency of our products.